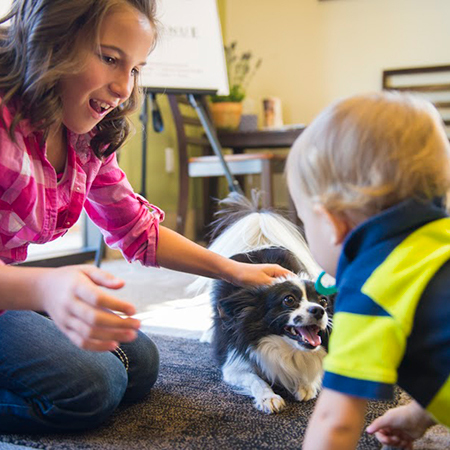 Celebrating the special role pets play in our lives! 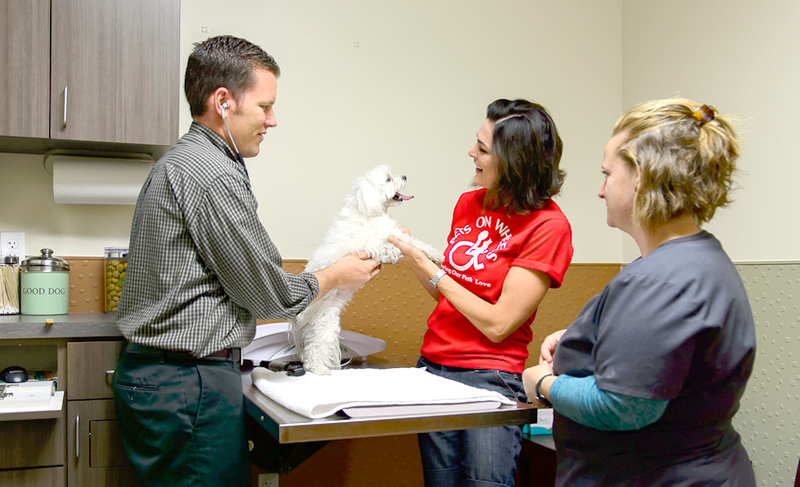 Welcome to Applewood Animal Hospital! Here your pets will be treated as they deserve: with compassion, respect and gentle hands…and lots of treats! 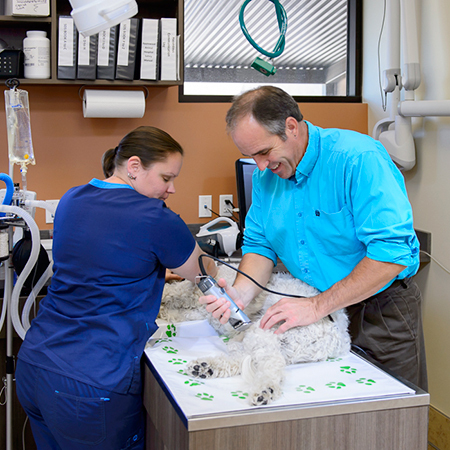 Our beautiful new hospital is home to highly experienced and dedicated doctors and staff who celebrate the human-animal bond in every interaction with clients and their pets. 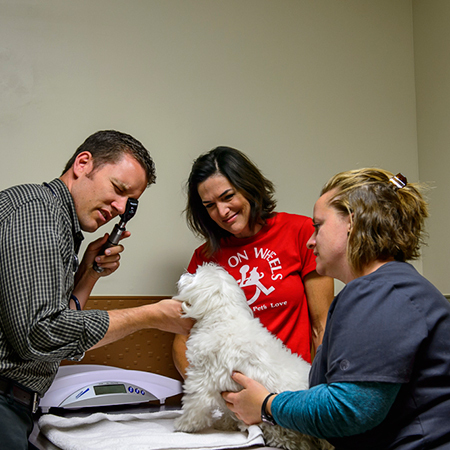 All of our staff members are certified (or are working towards certification) as Fear-Free practitioners, which means they have received extra training to make your pet’s visit to Applewood even more enjoyable. 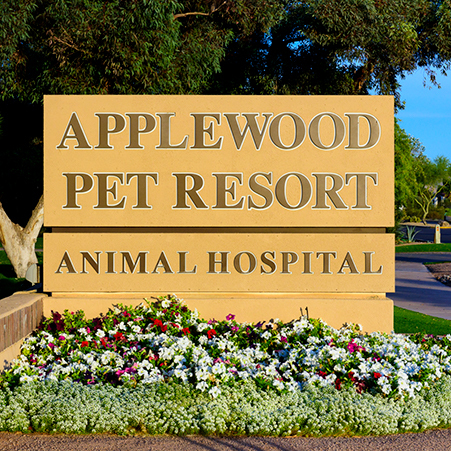 We invite you to visit our hospital, located in Paradise Valley, Arizona, to meet our doctors and staff, tour the hospital and see for yourself why you and your pet will love coming to Applewood Animal Hospital! 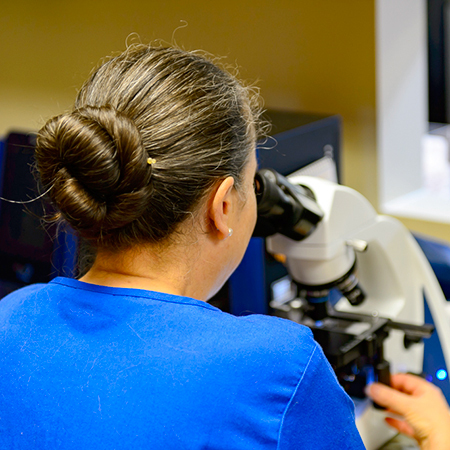 If you and/or your pets are new to Applewood Animal Hospital, please fill out the New Client/Patient Form and submit prior to your appointment. 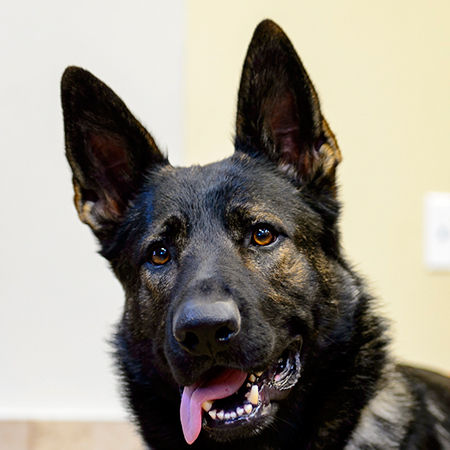 If you will be traveling with your pets and need a Health Certificate, please fill out the Health Certificate Information Form prior to your appointment. I am so thankful for Dr. Reeves and the staff at Applewood Animal Hospital! I had been told by another clinic that my sweet little rescue would need a dental and 20+ extractions. I came to Dr. Reeves for a second opinion and scheduled an appointment for her procedure. 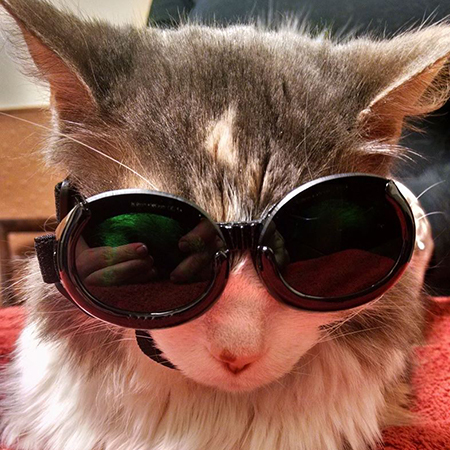 Last Wednesday she had her dental and needed only SEVEN extractions. Dr. Reeves saved her from having many more teeth needlessly removed!! I will continue to take my sweet little girl to Applewood and highly recommend it to everyone for 5-star pet care! I recently adopted a 3 month old rescue puppy and wanted to take him to get checked up. Applewood came highly recommended and I can say that they certainly lived up to my satisfaction. Great staff, clean office, humongous dog working behind the counter. Suffice to say, we had a great experience and look forward to coming back soon. I’d recommend Applewood without a doubt. Yesterday I was very panicky when our dog kept vomiting so I called here & was able to get him squeezed in today (Saturday) & let me tell you I am very glad we did. The office was very clean & nice, I felt comfortable leaving our dog there to get treatment. They were very informative & reasonably priced for the service(s) that Levi needed. 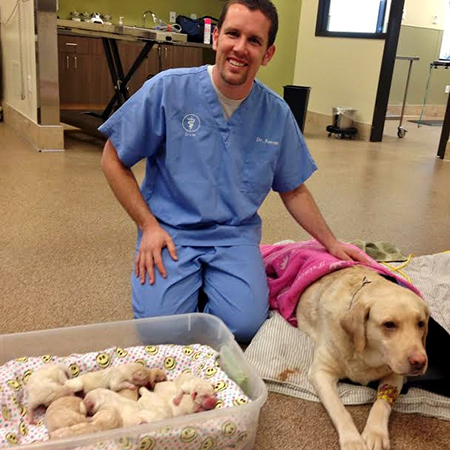 This is our new vet, very glad we found them. Belle and I had a great first experience. Everything was topnotch. I was totally satisfied and did not see anything that could have been better. The love and care given to my Louis Vuitton is beyond belief. He feels great which of course has me feel great. Thank you for your commitment to our children in fur. Our experience was wonderful! Everyone was so kind and caring and informative about what to expect after the dental work and extractions. 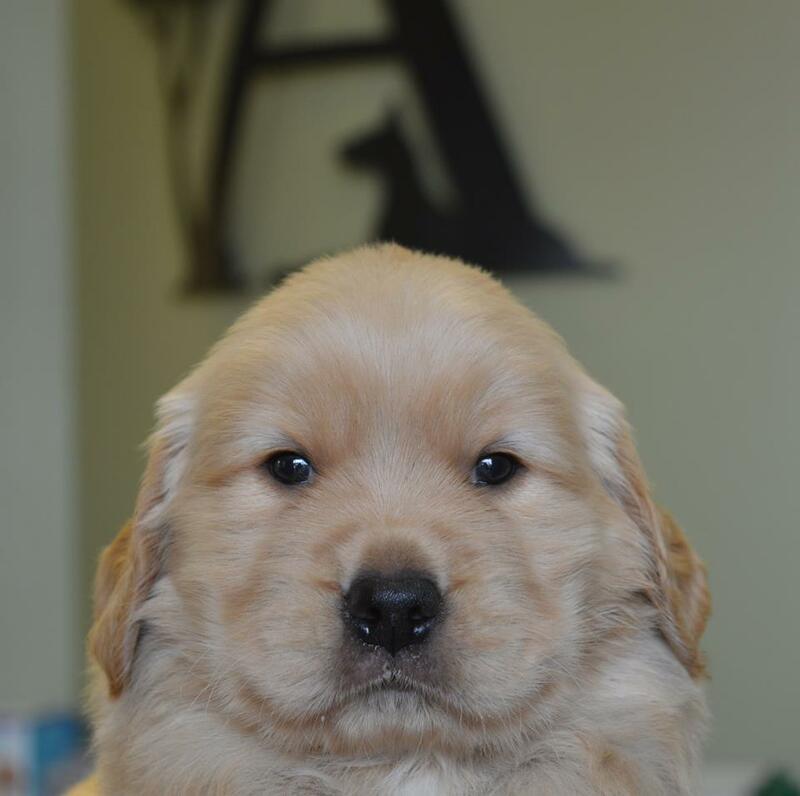 Charlie did very well and was his old, cute, funny self in no time.